Music by Hanz Zimmer “Light”. Local villagers see flying machine for first time and react. 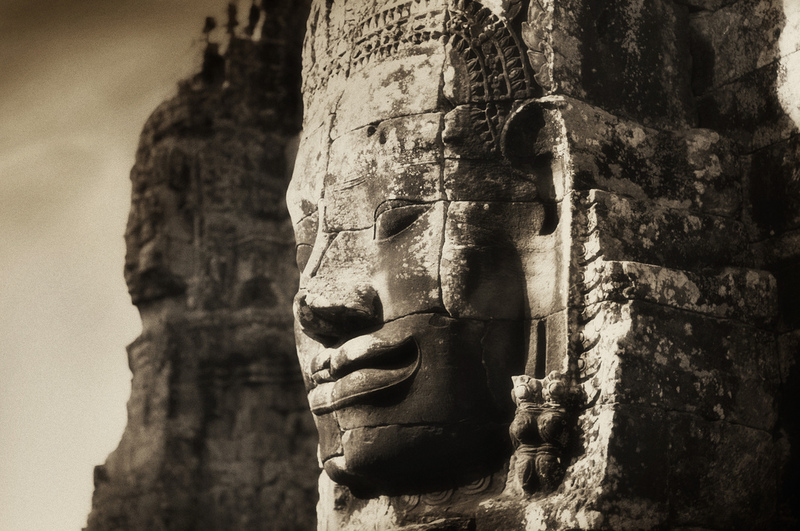 While on assignment in Cambodia shooting a documentary for humanitarian aid in remote locations around the world, Filmmaker Roberto Serrini saw the opportunity to bring the audience to a location seldom seen by foreigners eyes in a way that was nothing less then breathtaking. The reaction was unlike anything Serrini could had imagined. While some locals ran from the DJI Phantom drone, others ran toward it, jumping and laughing, making faces at it, and were excited beyond belief. The use of the drone equipped with a GoPro and Zenmuse gimbal was a no-brainer for the filmmaker and his co-director Sami Joensuu. The village, located deep within the Cambodian jungle, was so hard to reach, that to telescope that feeling to an audience the filmmakers realized they had to show it from above. While Serrini has been fortunate to shoot around the world with his drones, he feels that this latest trip has really set the bar for future projects. Roberto Serrini just completed a music video with Sean Combs (P. Diddy) where he shot the artist racing through frozen lakes on snow mobiles and a dog sleds. His next project will bring him to Thailand to work on a feature about underground Buffalo Racing. 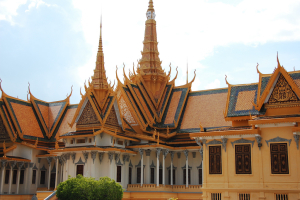 With a population of over 15 million, Cambodia is the 70th most populous country in the world. The official religion is Theravada Buddhism, practiced by approximately 95 percent of the population. The country’s minority groups include Vietnamese, Chinese, Chams, and 30 hill tribes. The capital and largest city is Phnom Penh, the political, economic, and cultural center of Cambodia. The kingdom is a constitutional monarchy withNorodom Sihamoni, a monarch chosen by the Royal Throne Council, as head of state. The head of government is Hun Sen, who is currently thelongest serving non-royal leader in South East Asia and has ruled Cambodia for over 25 years.